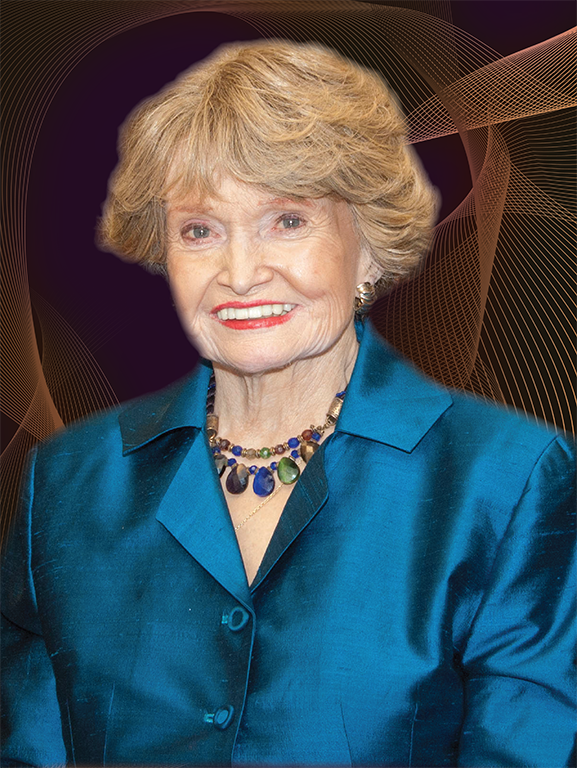 The National Institute on Minority Health and Health Disparities (NIMHD) honors the Honorable Margaret M. Heckler, former Congresswoman (R-MA), Secretary, U.S. Department of Health and Human Services, and U.S. Ambassador to Ireland, who passed away on Monday, August 6 at the age of 87. Lauded as a champion for her commitment and dedication to addressing the dire health status of the nation’s minority populations, Ms. Heckler commissioned a task force to report on the state of health of Blacks and minorities. The Heckler Report, published as 10 volumes in 1985, became the first federally published document exposing the existence of health disparities among racial and ethnic minorities in the U.S. It became the driving force for monumental changes in research, policies, service programs, clinical care and legislation to advance health equity from the national to community levels. For us at NIMHD, the Heckler Report played a substantial role in the creation of the Institute’s predecessors at the National Institutes of Health (NIH): the Office of Minority Programs and the Office of Research on Minority Health, which was later elevated to the National Center on Minority Health and Health Disparities. NIMHD leads scientific research to improve minority health and reduce health disparities research. The institute is committed to the training of scientists from diverse backgrounds to enter the biomedical workforce and to fostering innovative collaborations. NIMHD’s vision of an America in which all populations have an equal opportunity to live long, healthy, and productive lives affirms that the legacy of the Heckler Report endures. NIMHD staff, both past and present, remember and admire Ms. Heckler for her immense contributions to our nation’s health. I often share that my own career emphasis on minority health and health disparities research was inspired, in part, by the publication of the Heckler Report, and I imagine that it will continue to impact future generations of researchers, clinicians, and other public health advocates working to advance health equity.